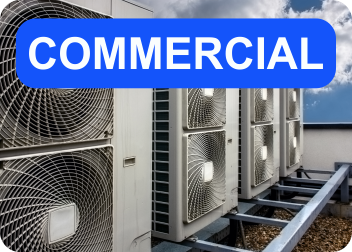 Stay comfortable year round with HVAC companies in Palm Beach County which provide routine maintenance, emergency repairs outside of office hours, and outstanding deals on new units. East Coast Services is proud to guarantee 100% of our workmanship with each and every visit. 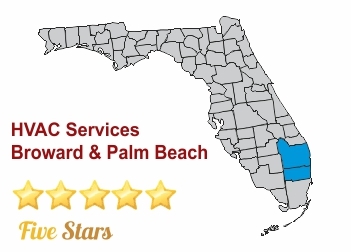 Since 1981, our licensed, bonded, and insured business has been a leader among HVAC companies in Palm Beach County for our flexible maintenance plans and 24/7 repairs. Our technicians are trained and experienced when it comes to working with any kind of heating or cooling system, including all makes and models. We can even let you know how your system is doing on energy efficiency. Our team will arrive prepared for a speedy repair and can provide a full inspection to diagnose any lingering problems. 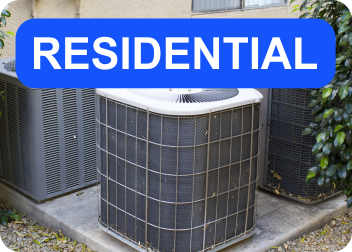 Cost-effective repairs are always recommended, and our HVAC companies in Palm Beach County can even provide you with a replacement or upgrade when your unit is old and outdated. 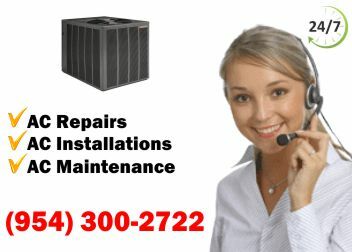 Call for a FREE estimate on any new unit from East Coast Services, today. Seasonal maintenance is a favorite among our residential and commercial clients, and it can be a great way to stay ahead of unexpected breakdowns. Call our HVAC companies in Palm Beach County today for leak detection, indoor air quality assessment, and much more.